In the meantime, we had a fruitful phone meeting with the Trademark Office to understand how trademark applications for commonly used words in titles could have made it through the examination process. We strongly suggested that the Trademark Office train examiners to at least conduct an Amazon search when reviewing applications for book series titles. They indicated that they would try to improve training for book series and clarified some important legal issues. First, as we have previously described, single book titles can not serve as trademarks, as they are indications solely of the content of a single book. A book series title, on the other hand, can serve as a brand—as an indication of source—and thus as a trademark, provided it meets other trademark requirements: it cannot be a generic term for the type of content, cannot conflict with any prior trademarks, and should not be composed of words that are so widespread that they are incapable of distinguishing a single producer of goods. 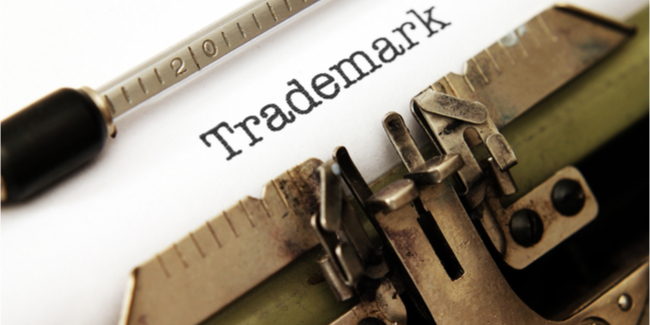 The Trademark Office clarified that the owner of a trademark in a book series title cannot use that trademark against single book titles. Since single titles cannot serve as trademarks, they also cannot infringe series title trademarks. So, if another author or a publisher ever tries to stop you from using a single book title because of their series trademark, you can tell them to take a hike. Only series titles can infringe another series title. We will continue to monitor “Quantum” and the other trademark applications.